A special thank you to Atlanta’s WRAS 88.5 FM for putting the new Anne Harper single ‘Safe on the Seine’ on rotation Monday night. To request the single call 404-413-9727 on Monday nights from 8-10pm EST. To learn more about WRAS click here and tune in to the online broadcast to hear more great original music. We are excited to share a preview of another song off of the upcoming Anne Harper record ‘Unstill Life’. Take a listen to ‘Back to California’ streaming live at www.anneharpermusic.com. Thank you to our new listeners! 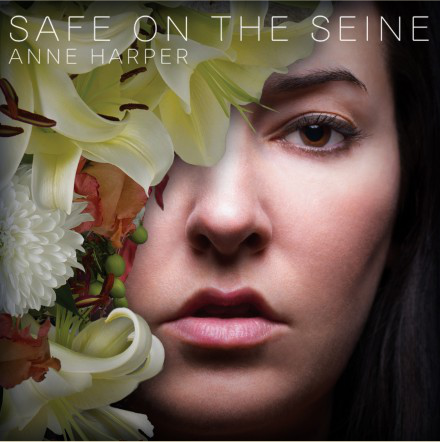 We are excited to announce that Anne Harper’s new single, Safe on the Seine, is now available on i-Tunes. The song was written by Anne Harper and produced by Neilson Hubbard in Nashville, TN. It features Evan Hutchings (drums), Kris Donegan (Acoustic & Electric Guitar), Neilson Hubbard (Piano, Bass, Roland) and Anne Harper (Vocals). To purchase the new song click here. We are excited to share a preview of Anne Harper’s single to be released this summer. 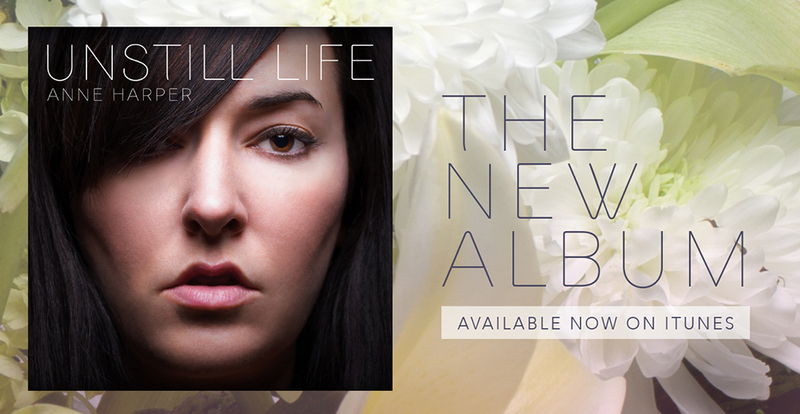 It is from the forthcoming album, Unstill Life, due out in 2014 Listen to a clip of the single, Safe On The Seine, now streaming in the media player. Anne Harper is set to release her first full length LP in 2014. The collection of songs are produced by Nashville’s Neilson Hubbard and feature musicians Evan Hutchings, Kris Donegan, Eamon McLoughlin and David Henry. There will be more details to come as we get closer to the release date. 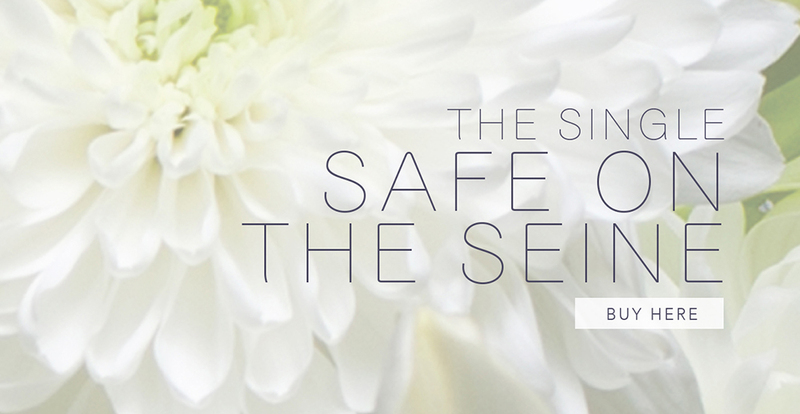 © 2014 Anne Harper, LLC.